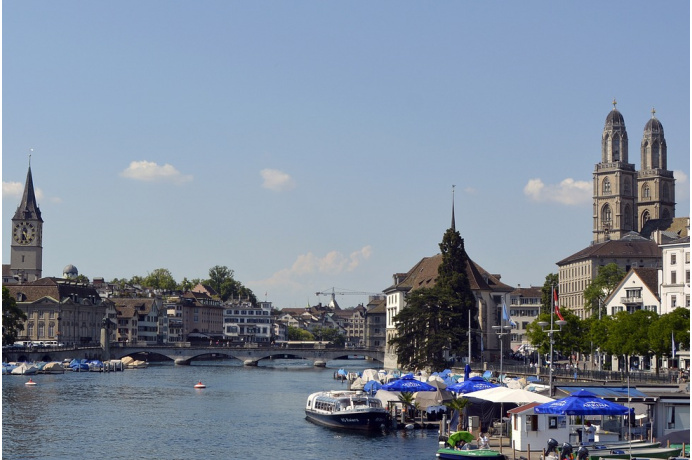 In 2014, in the scope of the “Luftaufnahmen 42” (aerial mapping 42) project, BSF Swissphoto was contracted to carry out the laser- and photographic data acquisition for the entire canton of Zurich. The laser data acquisition took place in march-april 2014 on 19 flight days, covering 1800km2 at 8 pts/m2. 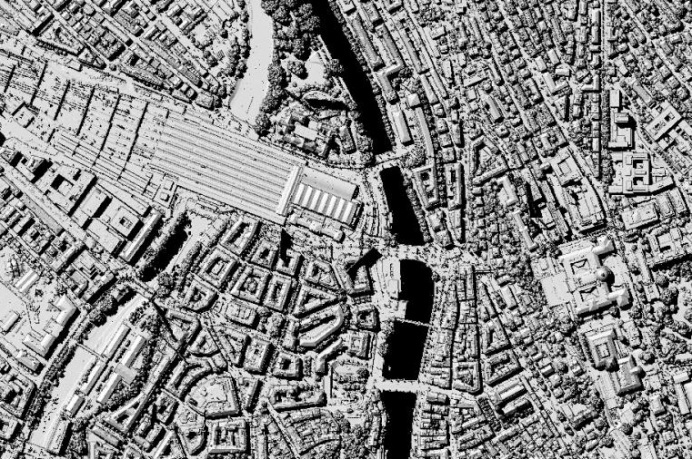 Digital terrain and surface models were derived from the acquired point clouds. A total of 44 flight hours were necessary to acquire the aerial imagery. Flights took place on 5 days in 2014 and 4 days in 2015. 37’400 images were captured with an Ultracam Xp sensor and merged to a 10cm digital orthophoto-mosaic.